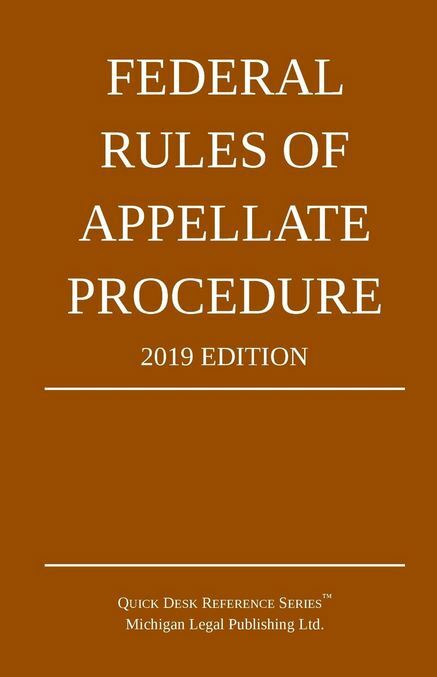 The Advisory Committee on Rules of Appellate Procedure will hold a meeting on April 5, 2016, which will continue the morning of April 6, 2016, if necessary. The meeting will be open to public observation but not participation. An agenda and supporting materials will be posted at least 7 days in advance of the meeting at: http://www.uscourts.gov/rules-policies/records-and-archives-rules-committees/agenda-books.